One hair salon kicked off the Regis Corporation over 90 years ago in 1922. They grew from a simple salon to a multi-billion corporation, boasting salons throughout the United States, Canada, and the United Kingdom. Regis Corporation is also in the cosmetology school business. Regis Corporation has created this survey in order to better understand how their customers are feeling. It is an opportunity for them to gather up honest feedback about their customer service. As such, the questions you will see are standard for feedback questionnaires. You will rate your satisfaction with various things on a numbered scale, leave comments, etc. It all takes around two minutes or less. There is not exactly a purchase required to take part in the RegisCorp survey. The option is there to input your Ticket Number and Stylist Number. However, it is not necessary to do so as you can simply type in “N/A”. However, you will need to have a stable internet connection and a device that can handle the survey such as a laptop or computer. Visit the My Salon Listens website to begin the survey. You will have to choose the salon you visited and received the invitation from. From there, select the state, city, salon location, and date of your visit. If you have the receipt on hand, type in the Ticket Number and the Stylist Number. If you don’t have it, you can always type in “N/A” and still take the survey. When you start the survey, you will rate your overall satisfaction on a 0-10 scale. Whichever answer you give, you’ll be asked to leave additional comments about that rating. Further into the survey, you’ll answer questions such as how you booked your appointment, the services received, and rate various aspects of the salon like how clean it was. In the end, you can leave additional feedback comments and choose if you want to leave your email for future offers. 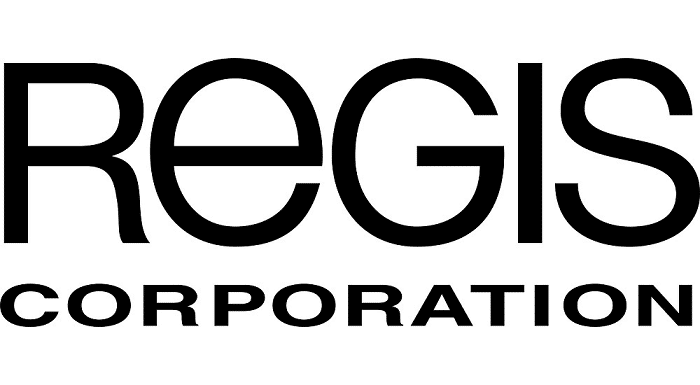 To view more information about Regis Corporation, you can check out their official website. 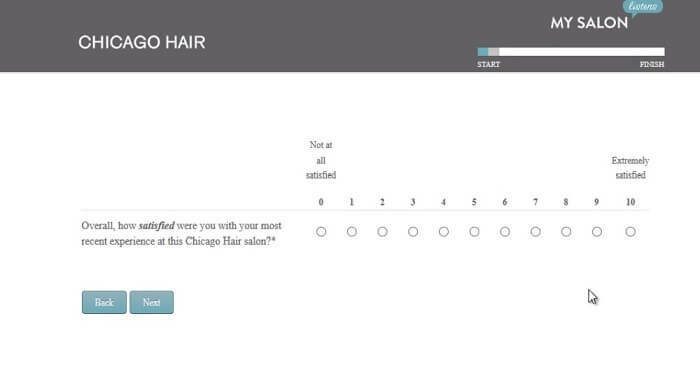 You can easily access their survey by heading to the My Salon Listens survey webpage. To take their customer feedback survey, there does not appear to be any eligibility requirements. You simply need to have a strong grasp of English, French, or Spanish in order to understand it. It does not come with any rewards as the survey is just a chance for the company to gather necessary feedback. The hours of operation for their salons will depend on the salon itself as well as the location. Some of their salons can be open Mon-Sat, 9 AM – 7 PM, and Sunday 1 PM – 5 PM. Other salons can run Mon-Sat, 10 AM – 9 PM, and Sunday 11 AM – 7 PM. You will have to find your salon of choice, an exact location, and go from there if you want specific hours of operation. Regis Corporation owns and operates more than 10,000 hair salons across the globe. To find a specific location, you can check out a list of their salons and go from there. If you have any questions about the survey or the company, you can reach out to them a handful of ways. You can contact them over the phone at 1-877-857-2070. 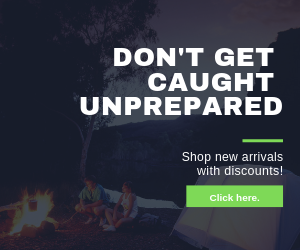 The company has a mailing address as well that you can write to at Regis Corporation, Attn: Customer Service Department, 7201 Metro Blvd, Minneapolis, MN 55439. They can also be found on social media pages: Facebook and Twitter.